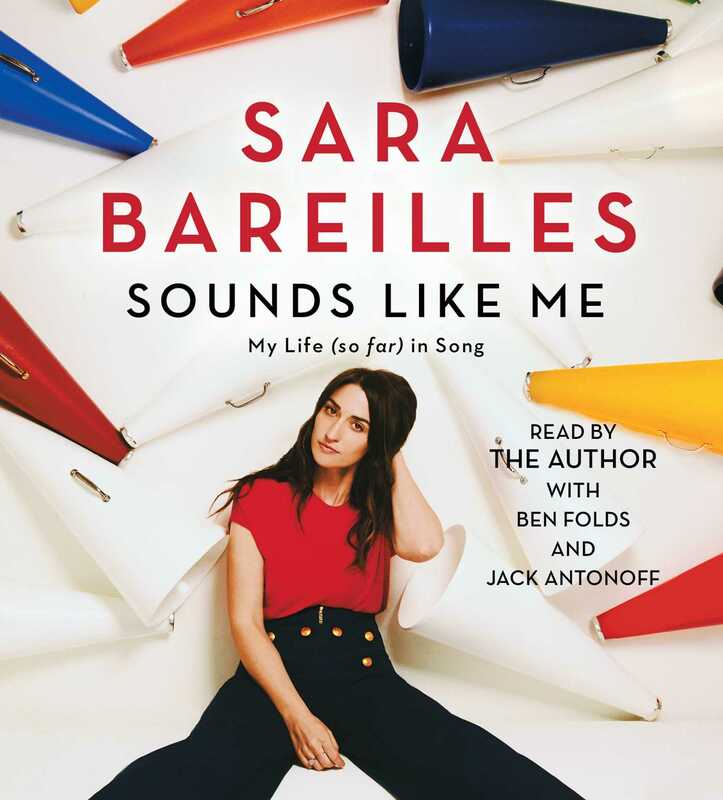 With refreshing candor, five-time Grammy nominated singer songwriter Sara Bareilles reads her revealing and down to earth collection of essays on songwriting, soul searching, and what she’s discovered along the way. Sara Bareilles is a five-time Grammy Award-nominated singer, songwriter, and musician. Known for her warm, intimate voice and naturally melodic songs, the Eureka, CA, native has released five albums, including 2013’s critically acclaimed The Blessed Unrest. She lives in New York City. "Sara Bareilles is one of my favorite humans, and in my opinion, one of the finest singers and pop music artists of our time... This book, like her songs, is like having a conversation with the lady herself." 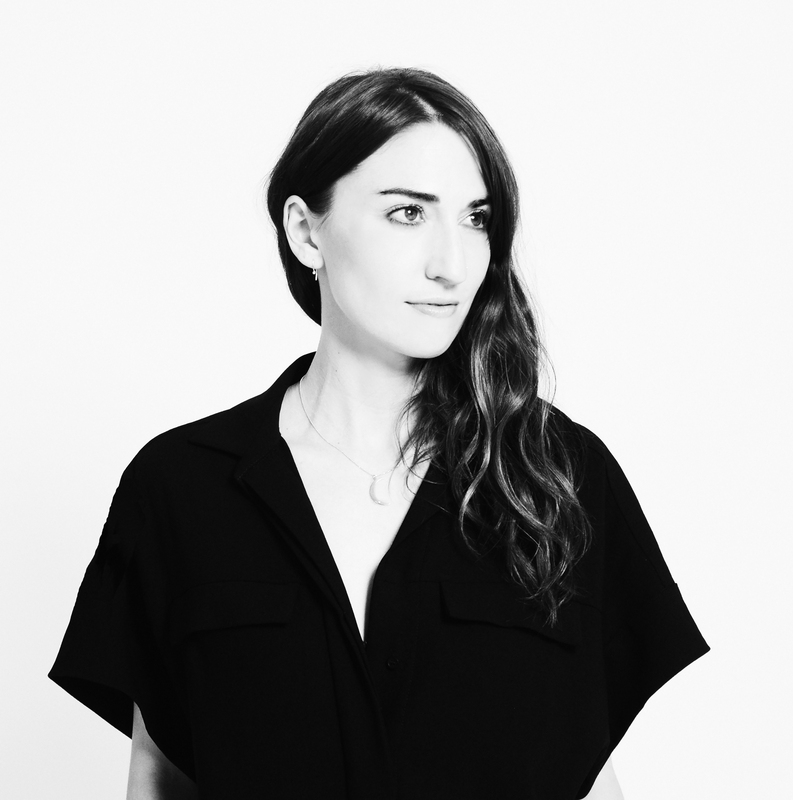 "Bareilles pours her heart and soul into these essays."